Whoever said Valentine’s day should be celebrated on February 14 only? As long as you love each other, you can always declare Valentine’s day whenever you want it! Personally, I’m not fond of going out for a date on Valentine’s day (February 14). It’s not that I don’t want to celebrate love, but because for some reasons. First, I don’t want to be celebrating it just to conform with the idea that someone should have a date on Valentine’s day. Second, sooo many couples dating that everywhere seems to be sooo crowded. Third, dinner date during Valentine’s day is much more costly than ordinary days, not to mention another big cost for flowers, etc. And fourth, as I have said, romantic valentine’s celebration can be done on other days than February 14 and there is no difference at all. Well that’s my personal opinion. 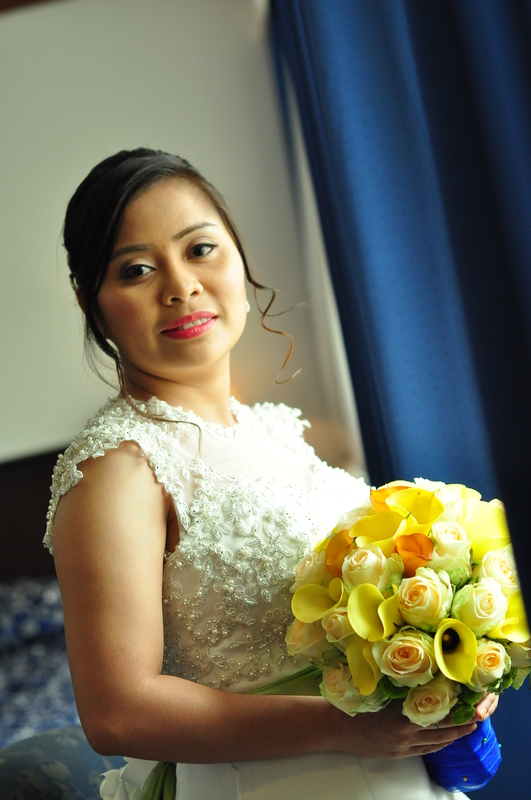 And so for us, we chose to celebrate it on a weekend staycation before the Valentine’s day at Parque España Residence Hotel. And we never regret celebrating it there! 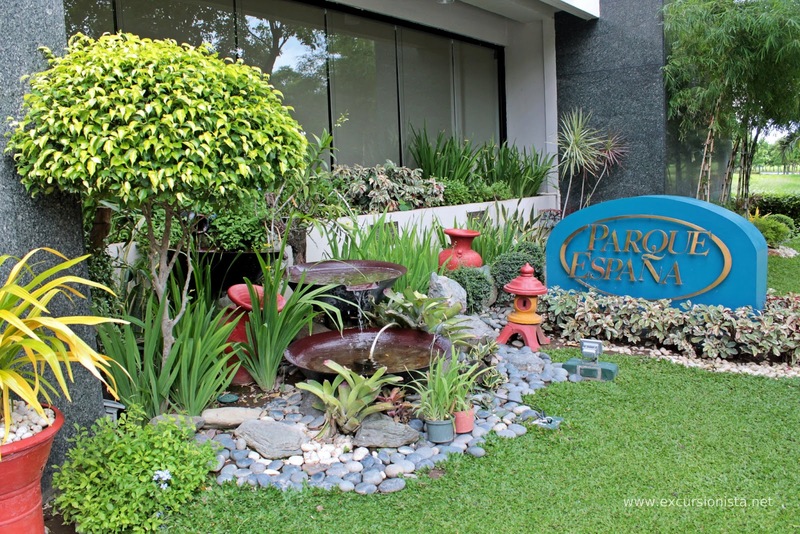 Parque España is located at the heart of Filinvest Corporate City in Alabang. It’s a home away from home with complete kitchen, dining area and living room feature in a very affordable price. We booked for a 1 bedroom deluxe thru Agoda. And the room is just perfect for the dinner date I have imagined. Going back for our dinner date, we just takeout a meal from Shakey’s then I cooked Aglio E Olio in Spanish Sardines (hope to share my recipe for this in another post). Then hubby bought me a bunch of Pastillas roses and Strawberry Heart Cake from Tous Les Jours. And we also brought with us a bottle of Raspberry Sparkling Juice. So dinner date simple and perfect! The following morning, I prepared simple breakfast for us. We did not booked room with breakfast inclusion since I really planned to cook breakfast for us. I cooked egg (sunny side-up), sausages and chicken ham. I also prepared Cranberry Red Velvet Waffle (which again I hope to post the recipe some other time). Then of coarse a breakfast wouldn’t be complete without his cup of coffee and my cup of tea (Strawberry Mango flavored tea for that morning). Before we checked out, we went to the rooftop first to check the hotel’s swimming pool and cafe (Bistro del Cielo). We were not able to take a picture of the pool and cafe but I can say its also nice. We will surely be back next time. So till our next love adventure!